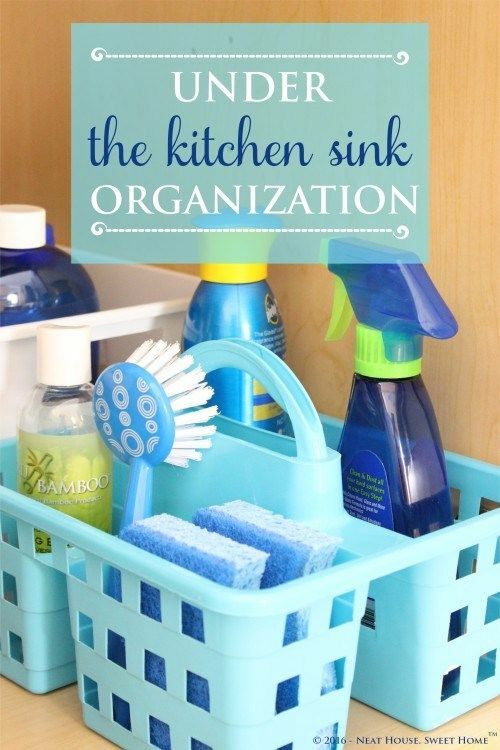 Preparing food and cooking in a kitchen that is unorganized can be a bit of a nightmare but does having an organized and clutter free kitchen mean that you have to spend a ton of money? Not in today’s world — not if you know how to shop at the dollar store. 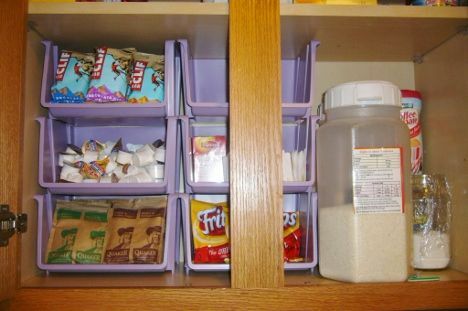 I think we’ve all seen these stack-able containers at some point at the dollar store, but have you ever thought to use them inside your kitchen cupboards? 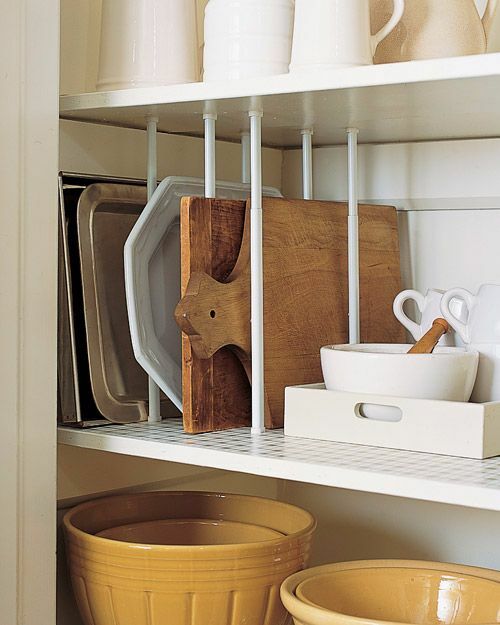 These containers are a great way to get the most out of vertical space. 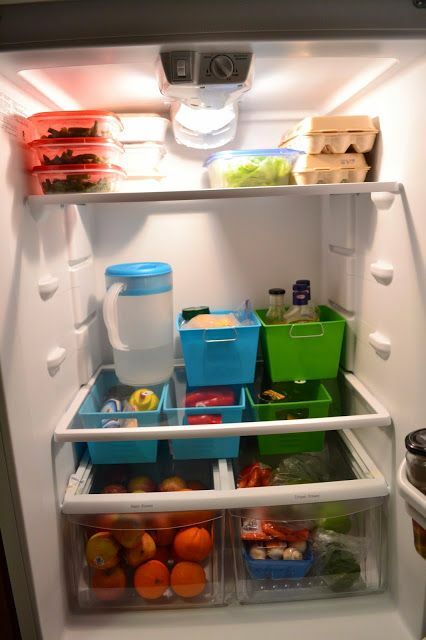 When was the last time you organized your fridge? 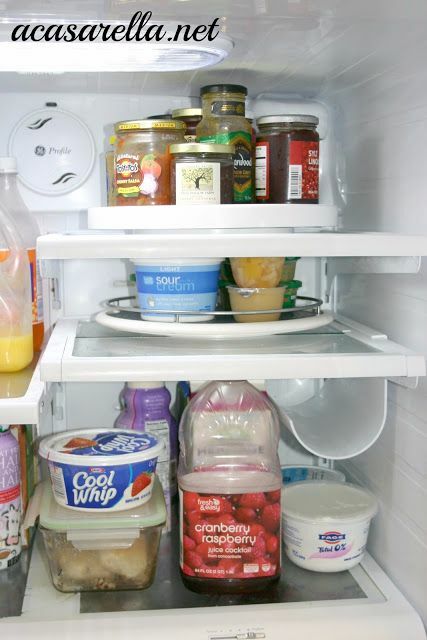 Often food goes bad because it gets pushed to the back of the fridge and we forget all about it. 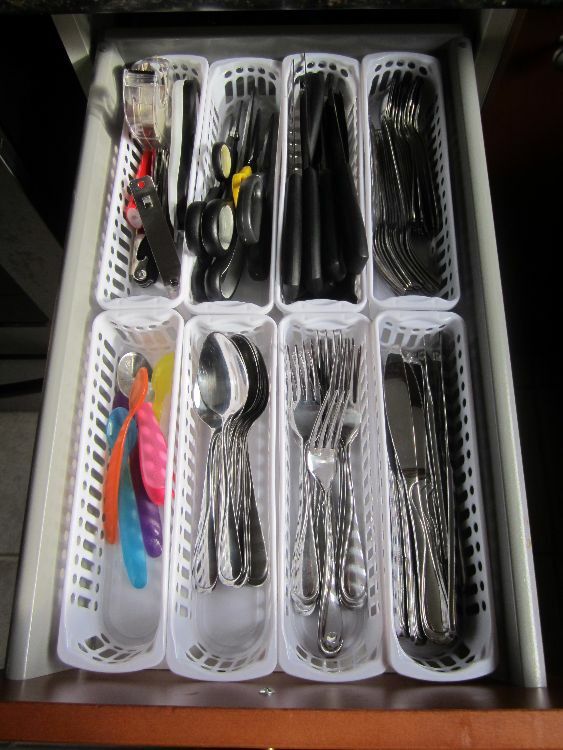 Use plastic bins from the dollar store to keep your fridge neat and organized. 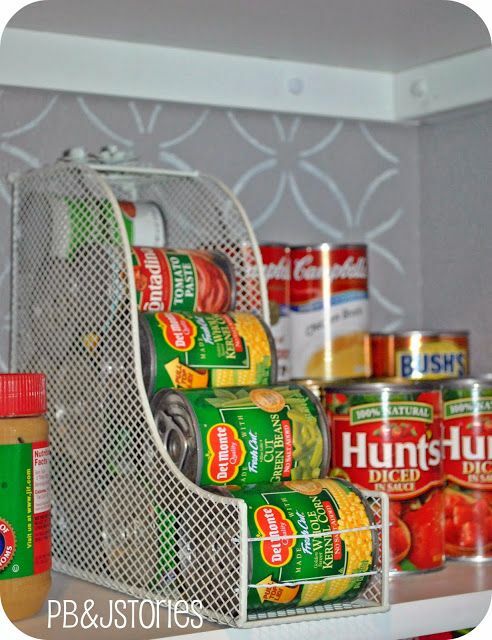 Use a lazy susan in the fridge to keep your condiments in order. 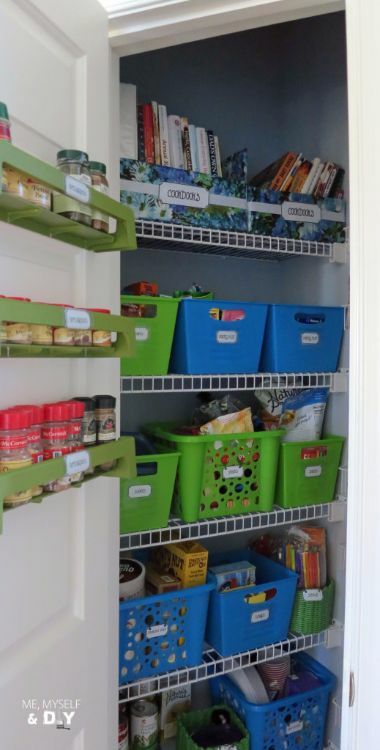 This will make them easy to find and you can even pull the whole lazy susan out and put it right on the table at dinner time. 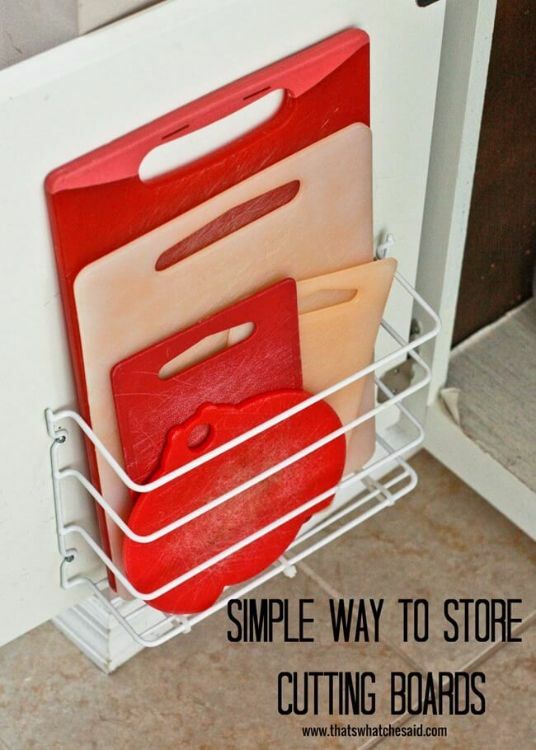 Grab some adhesive hooks the next time you are at the dollar store and then stick them on the inside of your cupboard door. 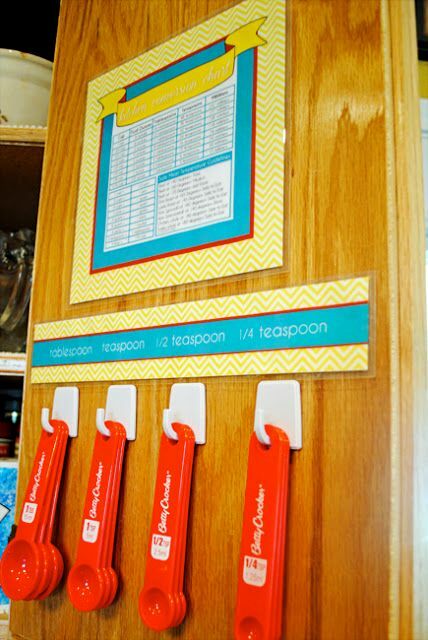 You can hang all your measuring spoons there for easy access. You can also download and print the conversion chart, too! 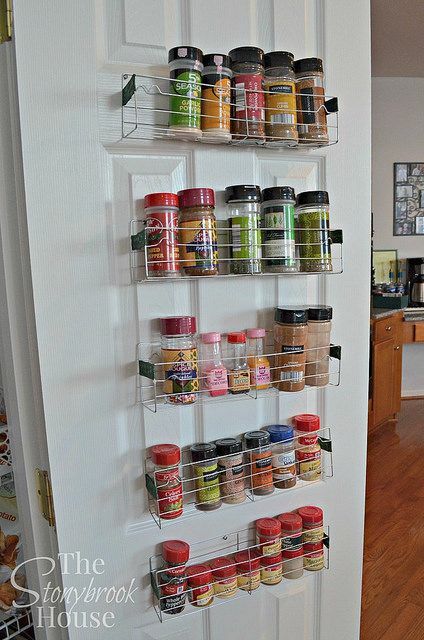 This clever blogger converted cooling racks from the dollar store into a spice rack she could hang on the back of her pantry door. There is an easy to follow tutorial here. If you know someone who would find these hacks useful, make sure you share this list with them on Facebook! Have you had any big wins from the dollar store? Make sure you share your ideas with us by commenting on Facebook. Wife Had an Accident With the Toilet Seat. The Doctor’s Comment OH DEAR!